Telangana State Public Service Commission has conducted the written examination for eligible candidates who want to work with the Telangana State in various department. Candidates who have appeared in the written examination can check their Result from here. The final result after Interview / Main examination (where applicable) has also been posted here. Get TSPSC Gurukulam Recruitment 2017 – 18 Result complete information here. Latest: The Marks List of Provisionally Selected Candidates of TGT Physical Science, Sanskrit and Biological Science has been declared, check it from the link given below. The result of TSPSC Gurukulam Recruitment 2017 is being issued online at Telangana State Public Service Commission official website. The direct link to check the TSPSC Gurukulam Recruitment 2017 Result is given below. Revised Exam Schedule is given below. Exam Schedule is given below. 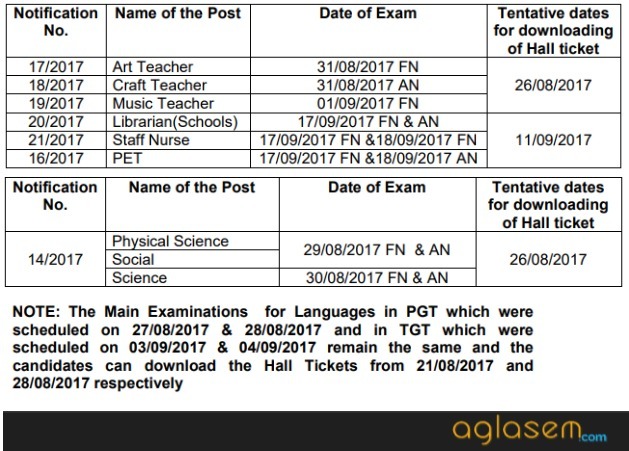 The Mark for the Exam of PGT of notification number 13/2017 has been released for 8 subjects (English, Telugu, Urdu, Bio-science, Hindi, Physical-Science, Maths, Social Studies). Candidates can check the marks of these 8 subject on this page. The direct link is provided below, check the link and get the marks. Check Marks: Click here to check the marks of PGT 2017. Click here to check the Biological Science Marks List of Provisionally Selected Candidates. -New! Click here to check the Sanskrit Marks List of Provisionally Selected Candidates. -New! Click here to check the Physical Science Marks List of Provisionally Selected Candidates. -New! Click here to check the TGT Result Languages (2nd spell). Click here to check the TGT Result Languages (2nd spell) Notice. Click here to check the Final Result of PGT (Maths, Bio, Science, Phe-Science, Social Studies). Click here to download the Time slot(schedule) for CV for TGT (Telugu, Hindi and Sanskrit). Click here to check the list of the selected candidates for certificate verification for TGT (Telugu, Hindi and Sanskrit). Click here to check the list of the selected candidates for certificate verification for TGT (English and Urdu). On the basis of combined & common Preliminary Examination held on 31-05-2017 for the Posts of PGT, TGT & PD in various Residential Educational Institutions Societies, the candidates with the following Register Numbers are provisionally picked up in the ratio of 1:15 for Main Examination. How to check the TSPSC Gurukulam Recruitment 2017 Result? Visit the official website of TSPSC. Find the link which says TSPSC Gurukulam Recruitment 2017 Result link. Enter the details as per requirement like application number, user name, password etc. After submitting the details Result will be displayed on candidates screen. Take printout of their Result and save for future references. Memorandum of Marks will be issued on payment of Rs.200/- (Rupees Two Hundred Only) through Online Payment in favour of the Secretary, T.S. Public Service Commission, Hyderabad. Request for Memorandum of Marks from candidates will be entertained after one month from the date of publication of the final results in TSPSC Website. The Memorandum of Marks will be issued to the candidates for a period of 90 days only. Request for revaluation or recounting will not be undertaken under any circumstances. 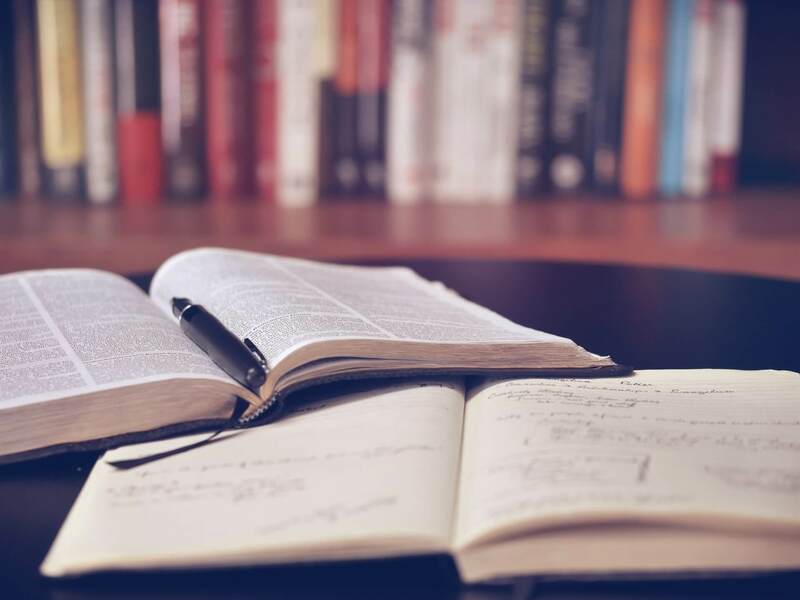 Invalid, disqualified, ineligible candidates will not be issued any Memorandum of Marks and fees paid by such candidates, if any, will be forfeited to Government account, without any correspondence in this regard. In case of Off-line examination, if any candidate fails to mark the Booklet Series, Roll Number etc., in the OMR Answer Sheet, the Commission reserves the right to invalidate such Answer Sheets as Answer Sheets are valued by Optical Mark Scanner. No request for reconsideration of such rejected/invalidated cases will be entertained under any circumstances whatsoever.